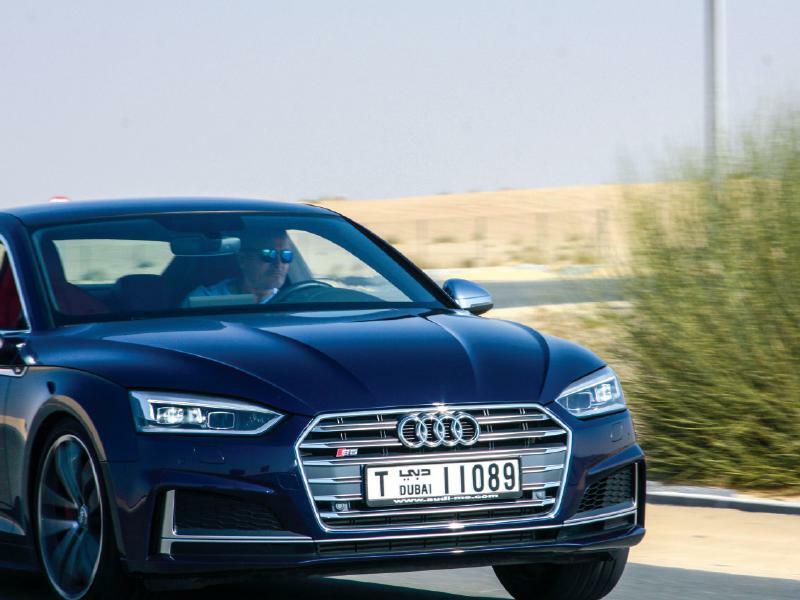 Bahrain Confidential went down to Dubai to test drive a few of the new Audis, and we particularly liked the new S5 and Audi TT RS. Audi has revitalised its A5 and S5 Coupes, and the results are thus. They are faster, more efficient and lighter than before. We drove various models of Audi but the S5 and TT really impressed us. 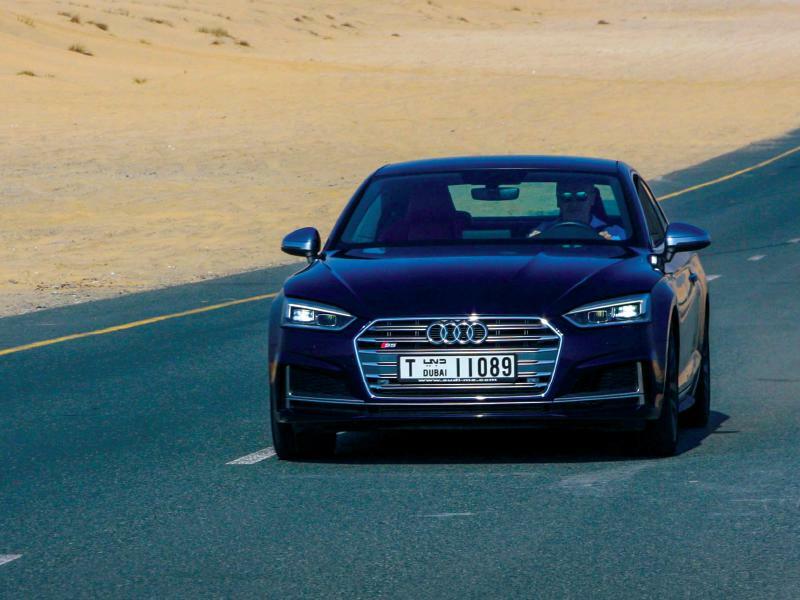 We took the Audi S5 and TT to a desert road – out and beyond, where there were no speed cameras and few cars, so that we could really put the two cars through their paces. Taking off against each other along a straight road, the Audi TT noticeably had more acceleration than the S5, understandable bearing in mind the types of cars each one is. Swift, nimble, and subtly handsome: that summarizes the S5. It combines emotive design with the performance of a sports car. The bumper, air inlets and side sills of the S5 feature distinctive contours. The side air inlets have bold edges and honeycomb grilles as well as vertical bars evoking the blades of a racing car. At the front end, the S5 expresses its independence with additional sporty details, such as the S-specific radiator grille with double slats. Sportier than the regular A5, but not outlandishly so, and the same goes for the engine. 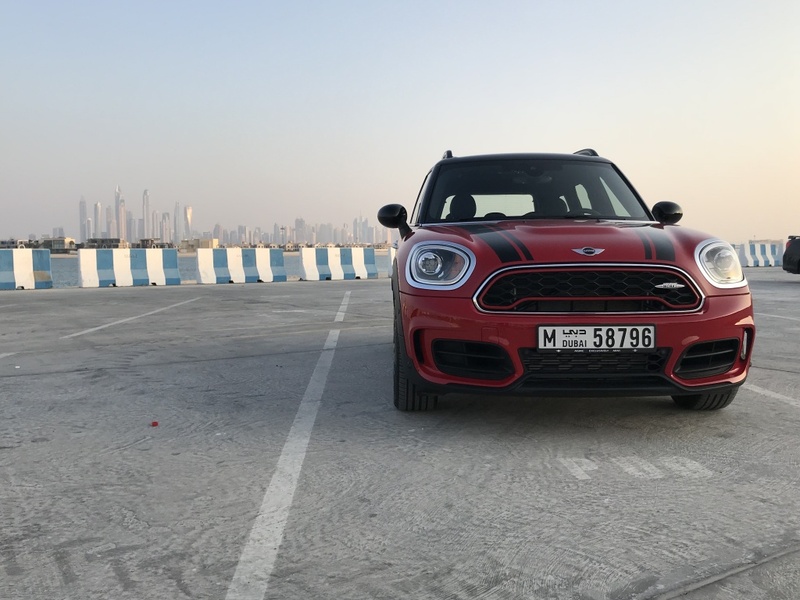 When the new 3.0-liter turbocharged V-6 hurls you back into your seat, it’s good to feel the support and have something to hold onto. The engine brims with 354 hp and 369 lb-ft of torque, up 21 hp and 44 lb-ft. Not only is the engine 31 pounds leaner than the old supercharged V-6. The quattro permanent all-wheel drive makes a major contribution to the sporty handling. In normal driving, it distributes slightly more power to the rear wheels but, if necessary, the majority of the power can be directed to the axle with better traction. Wheel-selective torque control optimizes handling and stability in fast cornering with minimal brake interventions. The optional sport differential actively distributes torque between the rear wheels. There’s a fresh look, but its subtlety speaks to the prosperousness of S5’s predecessor. Audi offers the S5 in three body styles: Coupé, Sportback and Cabriolet. Audi S5 Coupé price starting from BD24,480. Audi S5 Sportback price starting from BD28,390. Audi S5 Cabriolet price starting from BD31,090. Audi includes all the modern performance upgrades in its arsenal to make the TT RS one wicked sports coupe. The new five-cylinder turbo engine in the TT RS is 57 pounds lighter than the old engine. It kicks out 400 horsepower from 5,850 to 7,000 rpm and 354 lb-ft of torque from 1,700 to 5,850 rpm. It feels quick – Audi quotes 0 to 60 mph in 3.7 seconds. Audi drive select allows setting up Quattro drive, steering, S tronic, engine characteristics, and exhaust valves at will – from long-distance cruising to fast-lap circuit driving. 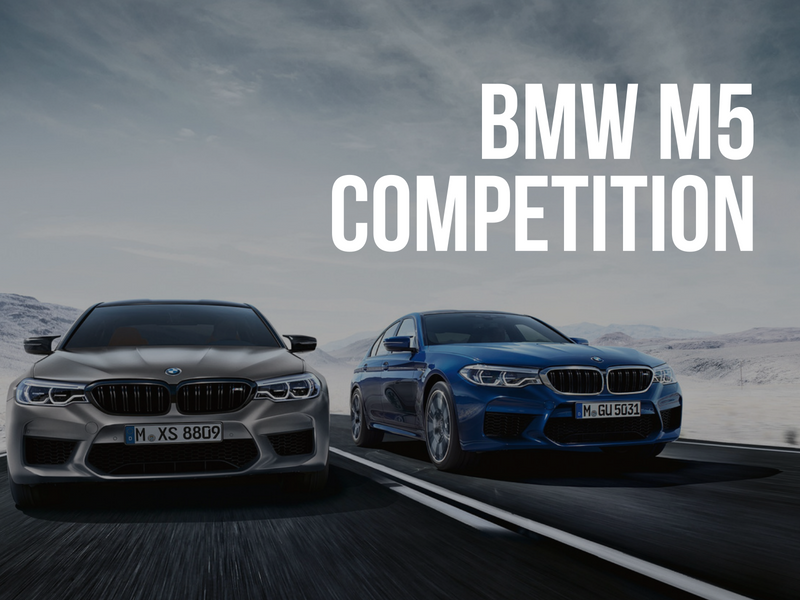 To that end, the car offers four driving modes: Comfort, auto, dynamic, and individual. The lightning-fast seven-speed S tronic – standard – and the permanent Quattro all-wheel drive delivers agile handling and superior stability. The TT RS Coupé design is further refined with distinctive features, such as Audi’s single-frame grille with honeycomb and the quattro logo. The striking RS bumper with aggressive air intakes convey a powerful and athletic impression. 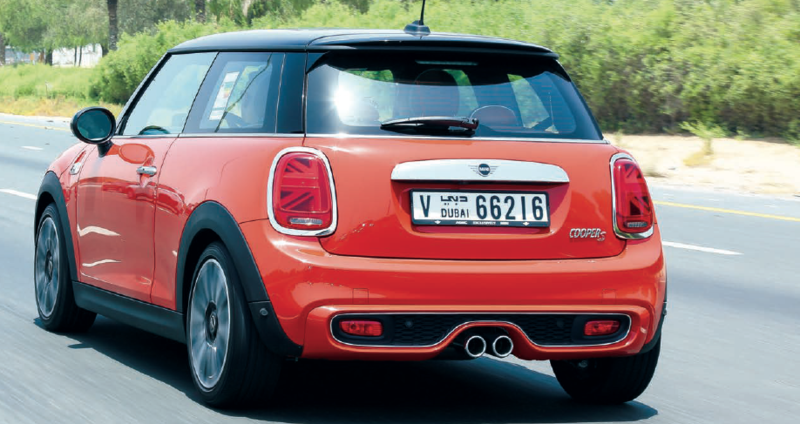 The rear is aesthetically dominated by the fixed wing, sitting on two slender double spokes. A highly profiled diffuser insert with four vertical fins complete the car’s dynamic appearance. The TT RS models offer nine body colours, including the RS-specific tones Nardo grey uni and Catalunya red metallic. Audi TT RS Coupé price starting from BD30,030. The Audi TT is much sportier while the S5 is more of a fine-handling family car. This is no criticism of the S5; it has loads of power but the Audi TT has more. Both of the cars were beautiful to drive. Which one do we prefer? It depends on your needs.